In a world of everchanging agricultural challenges, our product is indispensable for meeting high demands of efficiency and economy. 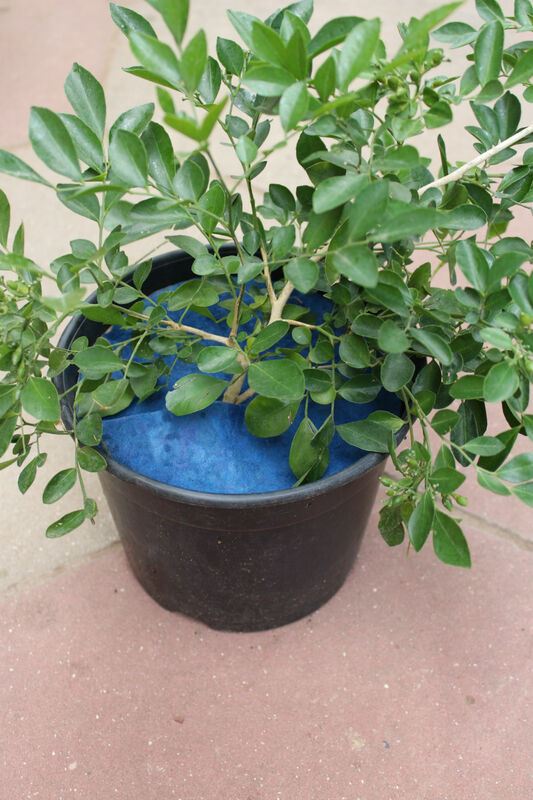 FrizDisc is a specially designed foamed plate protecting your plant against weeds. However, weed protection is not its only possible advantage. 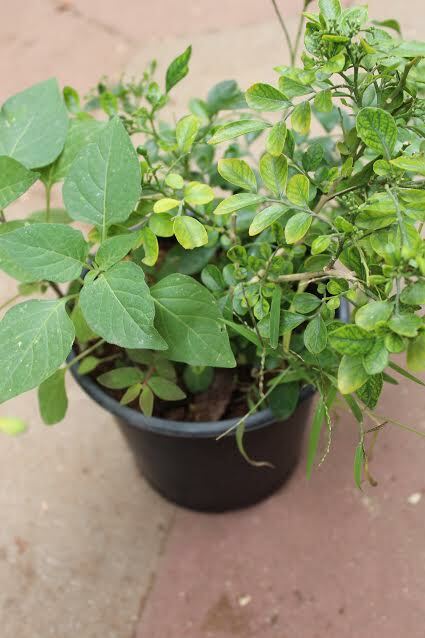 Its design gives it special versatility, making it ideal for shading, improved thermal insulation, efficient irrigation, and better plant stability, to name a few. Cost effective and labor saving! Thermal insulation protection against heat or freezing temperatures. Adjustable and flexible solution - stays in place for as long as needed. No weed germination = better growth! 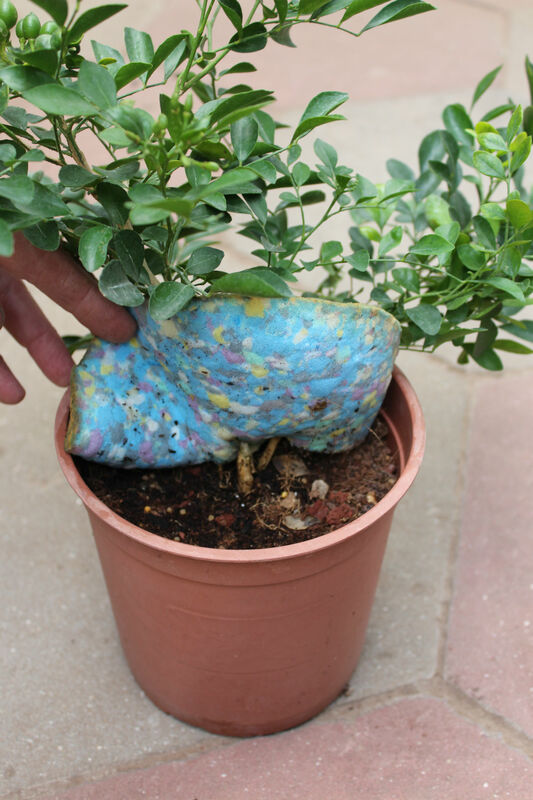 Holds water up to 300% of its weight, keeping your soil moist for better growth. Very good balanced water dispersion. Keeps bedding in place and prevents it from flying away by wind or watering. Ensures air & water transmittance without letting light go through. Inert sterile recycled material – no effect on the soil's composition. Odorless. Any shape, size and color to fit your needs. Adjustable diameter for various applications and needs. Can contain other active materials for extra effects. Store in proper storage conditions. Open the notch on the disk and place the stem in its middle. Press gently.